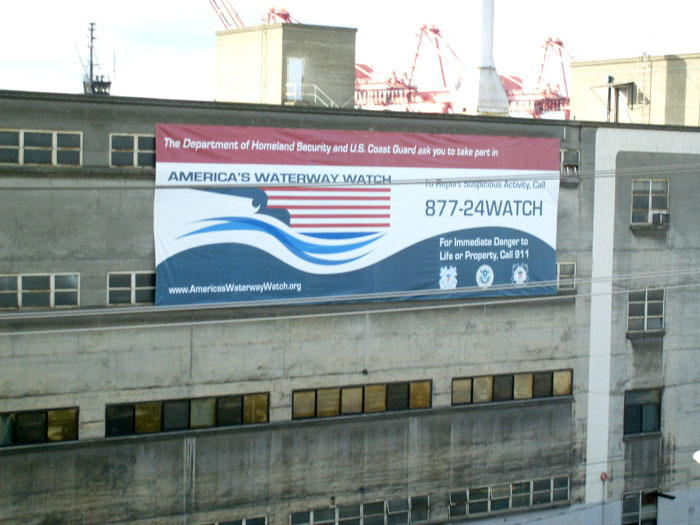 A Building Banner is a great way to attract attention. 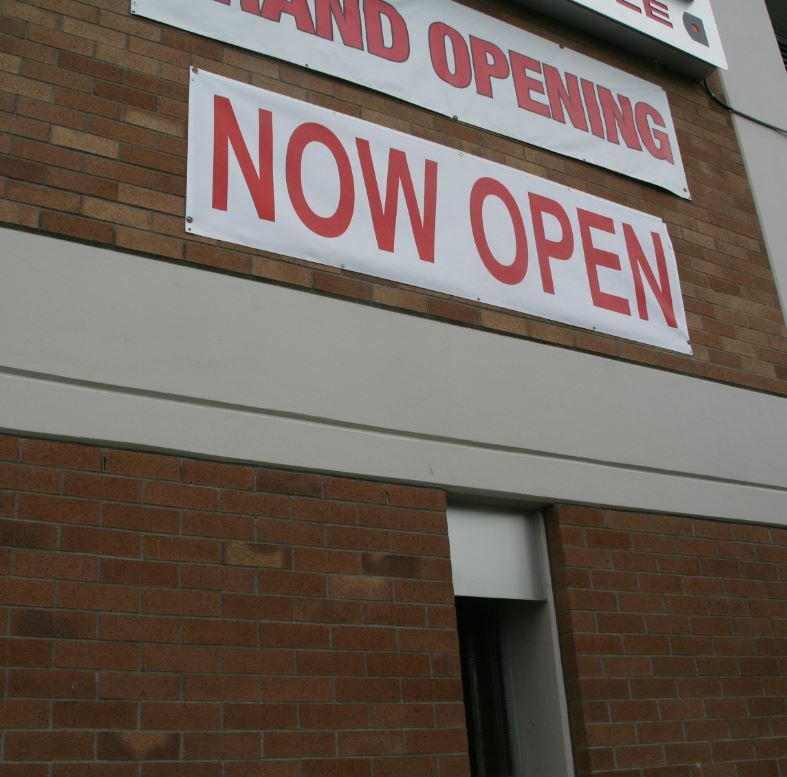 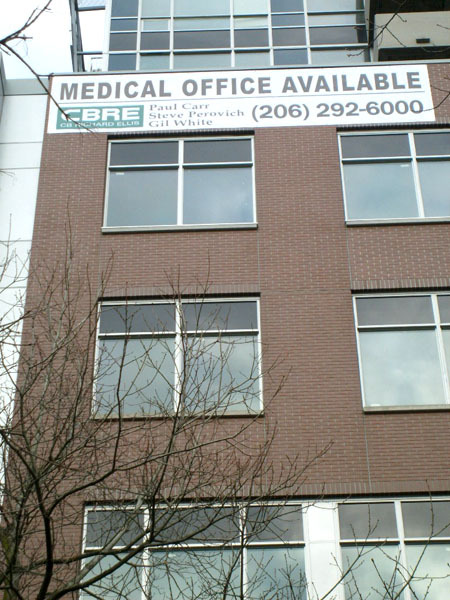 A Building Banner is a great choice for a temporary sign. 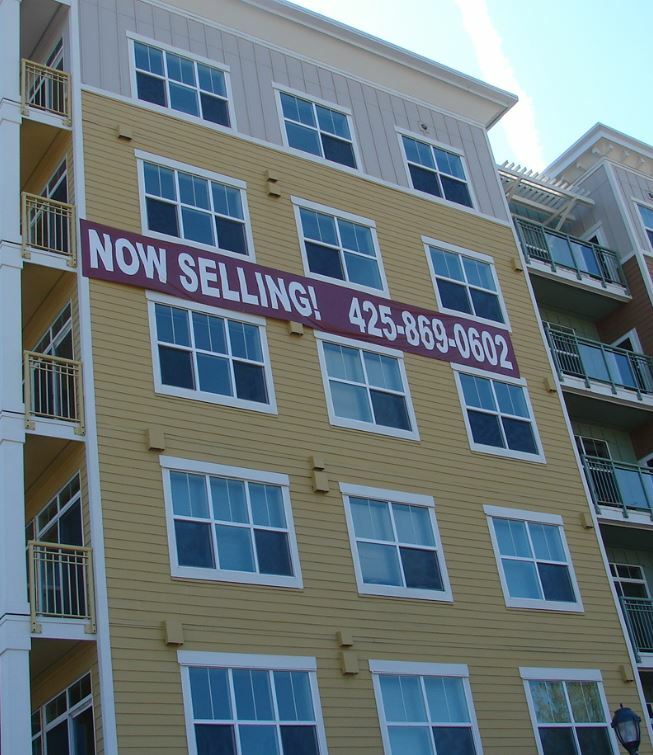 -Construction sites -Leasing offices -Retail Sales – Sorority/fraternity houses – Restaurants, you name it, Building Banners will work great for you!